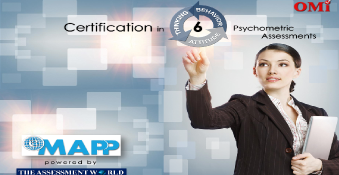 Managing Attitudes & Performance Potential (MAPP) is essentially a scientific journey of self discovery! 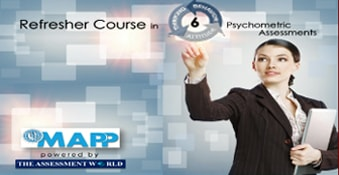 It is an internationally acclaimed course that has gained popularity widely for its objective and eye-opening insight into the complex human mind. 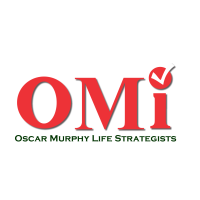 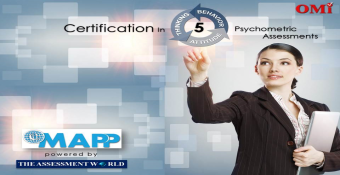 It uses unbiased, valid and reliable psychometric assessments that throw light on people, their personality strengths, communication patterns, learning styles, natural preferences and a score of others dimensions. 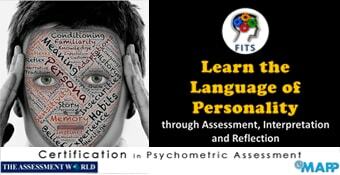 It is an amazing learning experience that helps you explore the innumerable facets of the human psyche. 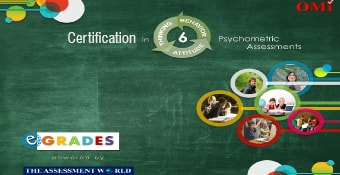 It benefits all individuals inquisitive about human behaviour, leading to practical benefits in areas like recruitment, performance management and enhancement, promotion decisions, resource restructuring/repositioning, leadership development, team profiling, relationship management, conflict resolution, negotiation, organisation profiling and innumerable other aspects that relate to every walk of life.